If you fancy a trip to Alvor, but find the thought of trawling through web page after web page looking for the best deal more than a little off-putting, try our simple search facility. You'll find over three dozen travel companies, including leading brands, competing for your custom. It is simple to use, and remember, competition brings out the best bargains. Our search facility enables you to see, at a glance, the Alvor holiday that is the cheapest, and the one that offers the best value for money. It couldn't be easier. All you have to do to secure the holiday is make a phone call. As offers change daily, in order to avoid disappointment, you should ring today. 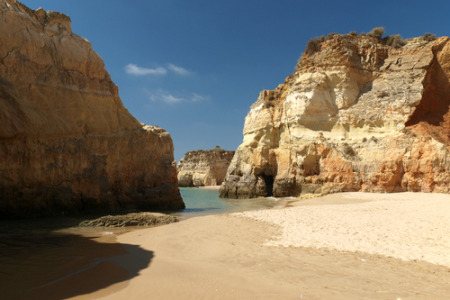 Looking for a holiday to Alvor? Read our blog below for helpful advice.